Take the family camping this summer! Experience the grandeur of Grand Teton National Park and the freedom of camping in our modern Campground & RV Park right on Jackson Lake. Headwaters Lodge Campground is ideally located on the banks of the scenic Snake River two miles south of Yellowstone and five miles north of Grand Teton National Park. 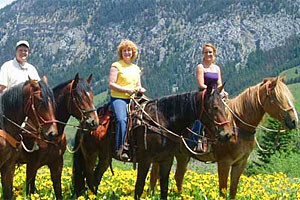 Located at Fireside Resort along Teton Village Road, just 10 minutes from Jackson Hole. Shaded sites for RV and tent camping. 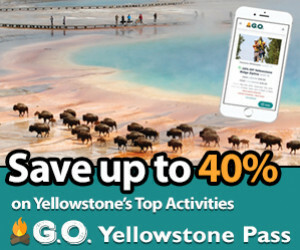 An easy drive to Jackson, Grand Teton Park and Yellowstone Park through the scenic Hoback Canyon. 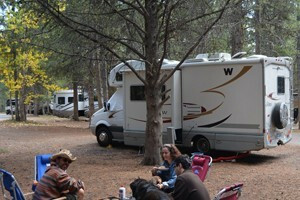 Enjoy a quiet peaceful RV Park without the crowds. 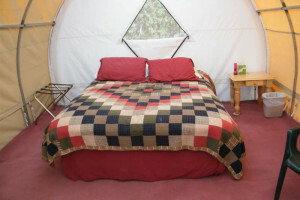 Located in the Snake River Canyon, book your RV camping site just south of Jackson Hole. Pet Friendly! The perfect basecamp for exploring Grand Teton & Yellowstone Parks. 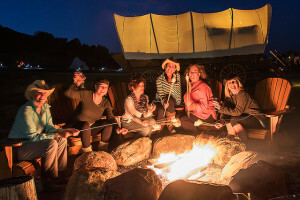 Select from tent sites w/bathroom/showers, pull-thru RV spaces, new cabins,glamping tents and Tipis. Camping and RV parks near Park City, Utah.